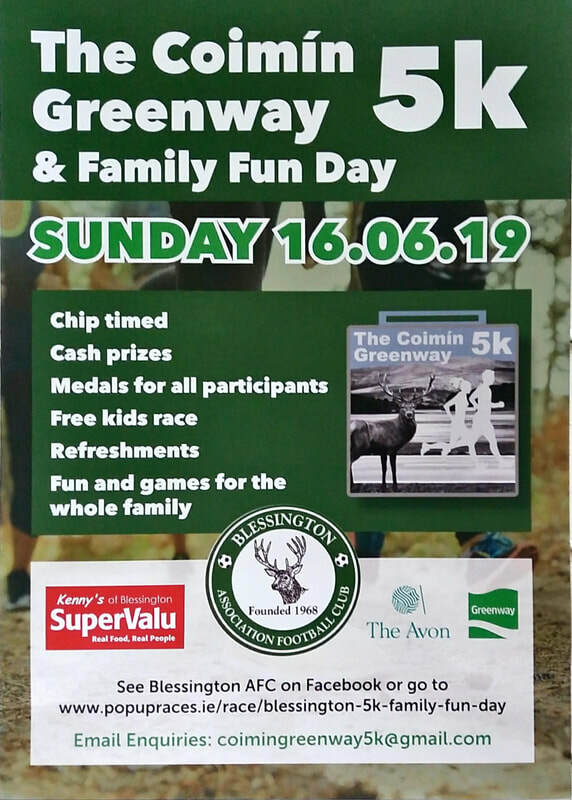 We're delighted to announce our upcoming Coimín Greenway 5k and Family Fun Day, proudly sponsored by Kennys Supervalu Blessington. 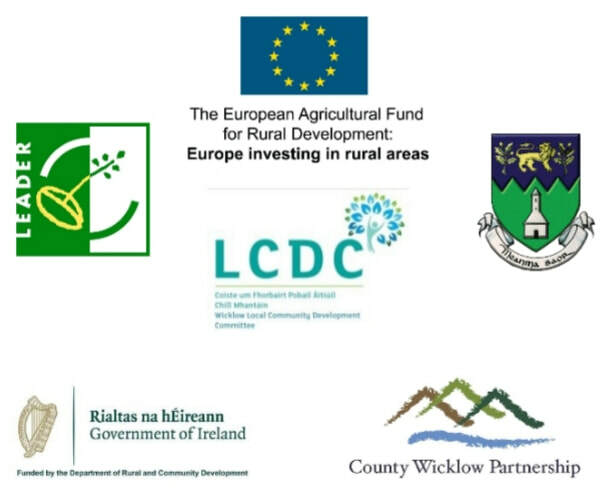 The 5k race trail starts at the Avon, Blessington and leads south along the shores of Blessington Lakes and through forest and natural woodland. With CASH PRIZES, the race is professionally chip timed with bespoke MEDALS for all race participants. There will be refreshments, plenty of fun activities and entertainment at The Avon for the whole family. 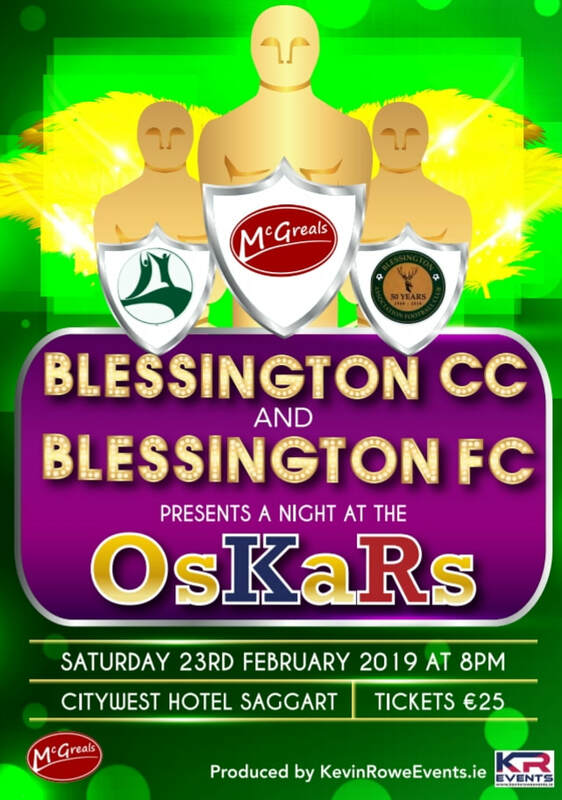 We teamed up with Blessington Community College to present 'a Night At The OsKaRs'. 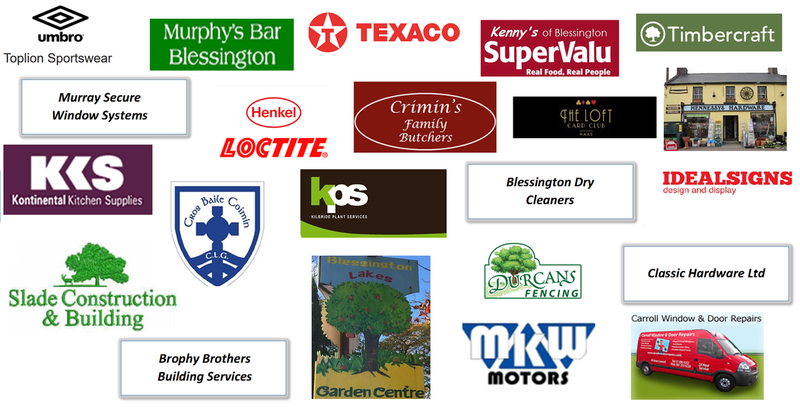 We would like to thank everyone for their support in what has been a fantastic journey and a hugely successful endeavour. 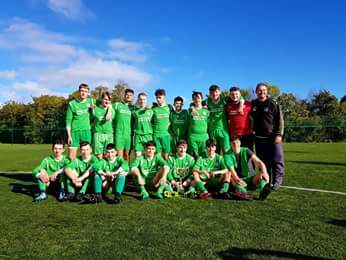 A huge congratulations to our u18's team who are the Stanno Cup winners after beating Esker Celtic FC 2-1 in the Cup Final. Well done on a super performance lads! 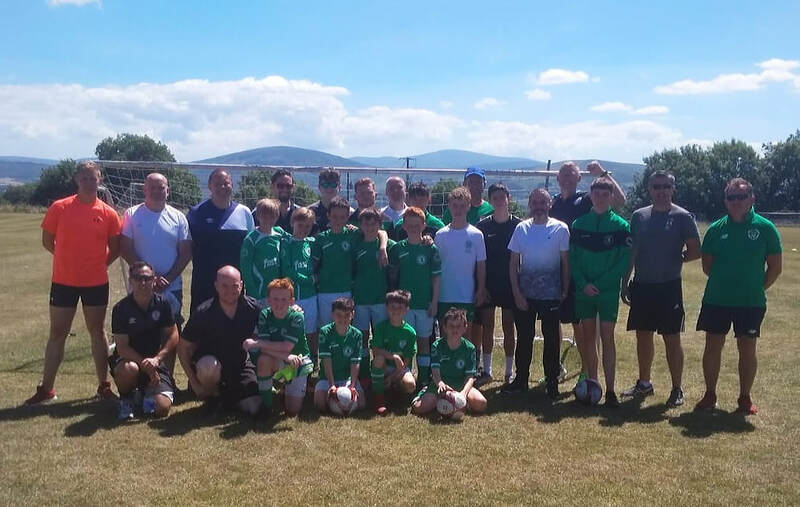 Our James Nolan Memorial Tournament was a huge success. Congratulations to all of the winners and well done to all those who helped to organise this event. It is a true indication of the wonderful community we live in along with the enthusiasm and teamwork shown by the players. ​Special thanks to the family and friends of James. ​Photos of this very special event can be viewed in our gallery here. 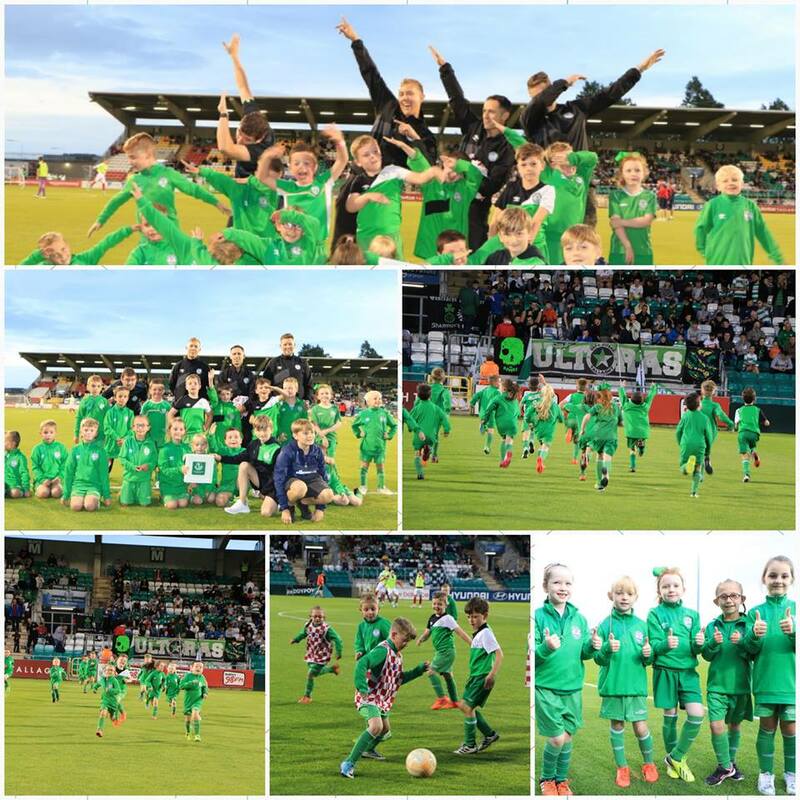 Our Academy had a fantastic evening out in Tallaght Stadium for the Shamrock Rovers v Sligo Rovers match. ​They enjoyed a private tour of the stadium before the game and even had a chance to play a match during half-time. ​This was a great experience for all of the kids (and parents) and one they will remember for a long time. Huge thanks to everyone who helped to make this possible. 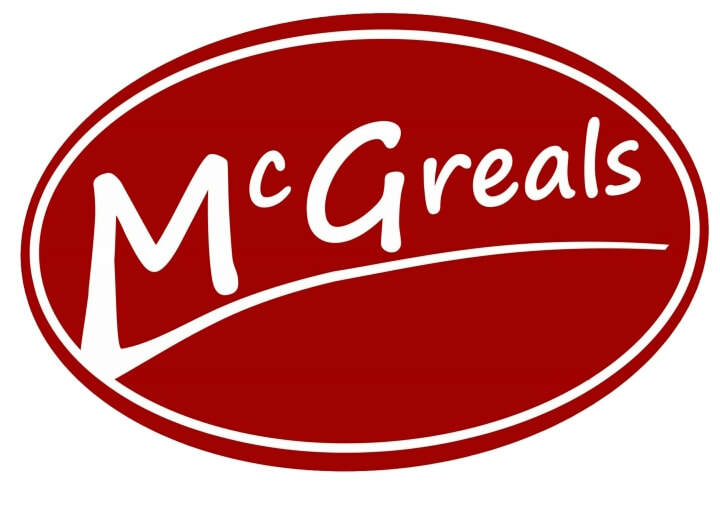 ​Check out our gallery for photos here. 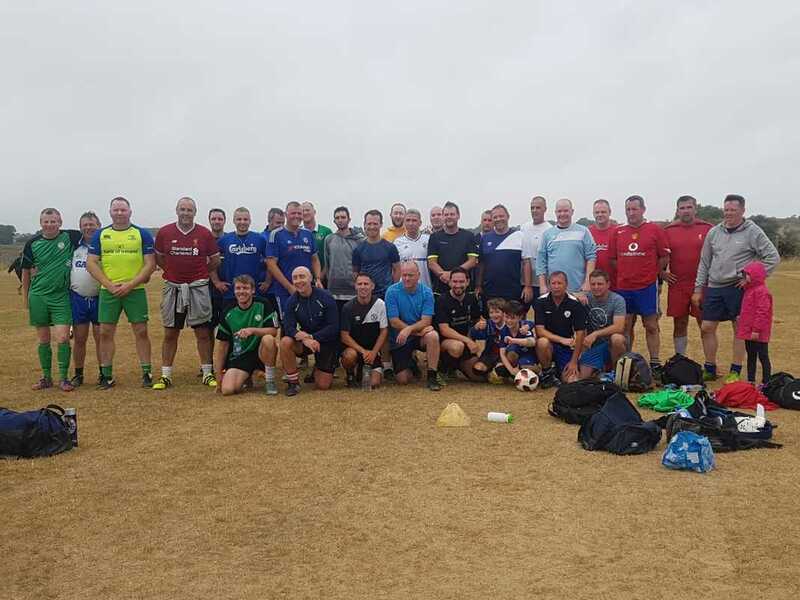 Well done to all of our Parents and Coaches who battled it out this morning for our WorldCup soccer blitz at Crosschapel. ​A great crowd of supporters turned up to cheer them on from the sidelines. 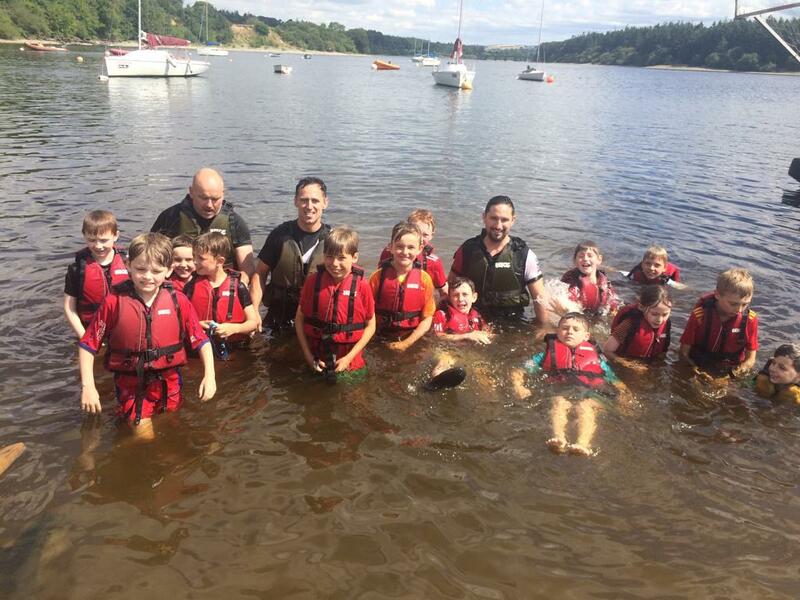 ​u10s (Green, White and Orange teams) had a fantastic fun filled team bonding day at the Avon Ri, with plenty of activities including wall climbing and canoeing. 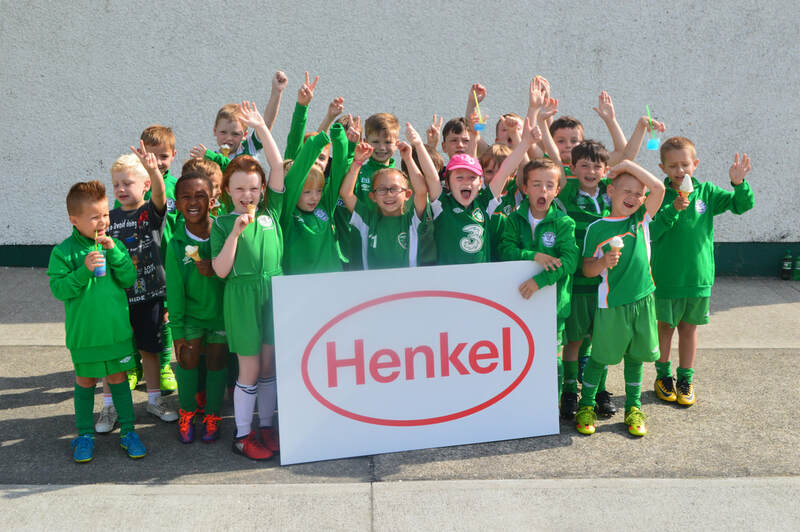 The final academy session of the season saw plenty of fun and games for our budding soccer stars. Medals and certificates were presented and there was even a surprise visit from the ice cream van! ​Well done to everyone who completed their KickStart 2 course, which was held over two days at Crosschapel. ​Special thanks to all the players who helped out too, well done! Congratulations to our young goalkeepers who recently completed the first phase of our goalkeeper training. We would like to say a huge thanks to goalkeeper coaches Andy McNulty and Graham Maloney for their expertise and commitment. We've had really positive feedback from the kids, parents and coaches on how much they enjoyed it and the improvement shown. 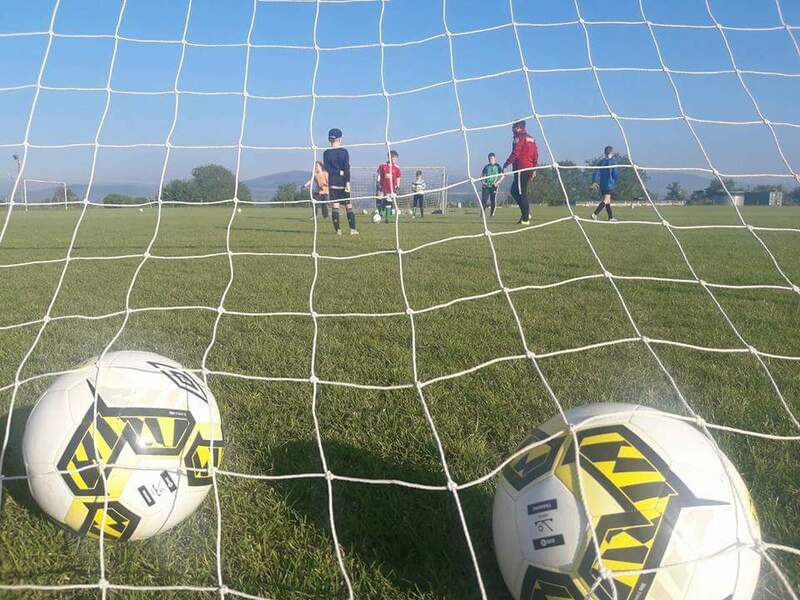 Goalkeeper training will return in August and will be open to new players too. 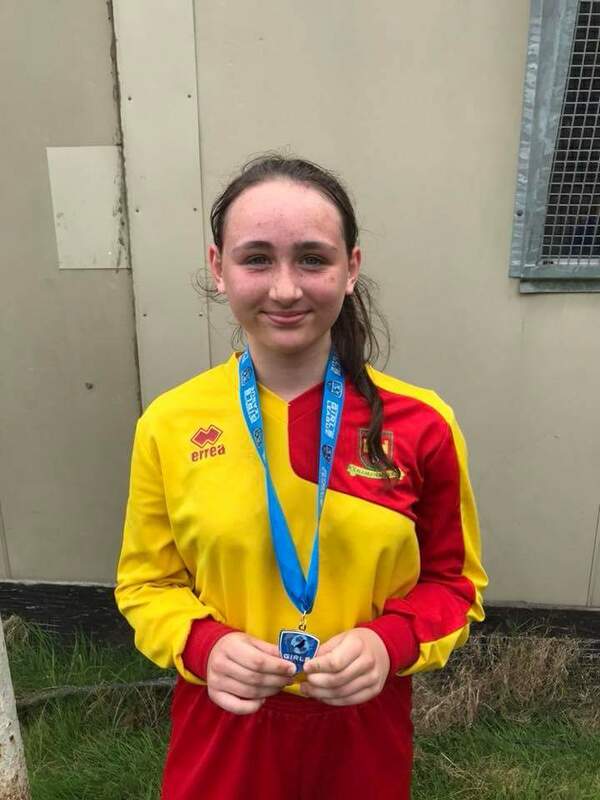 Congratulations to former Blessington AFC Player Emma Downes and her Kilnamanagh team mates on winning the U15 Academy Cup final!!! Kilnamanagh ran out 2-1 winners in a highly competitive game. Emma scored the first and was instrumental in the 2nd for Kilnamanagh. Well done Emma, we are so proud of you and your advancing football career, from all at Blessington FC. 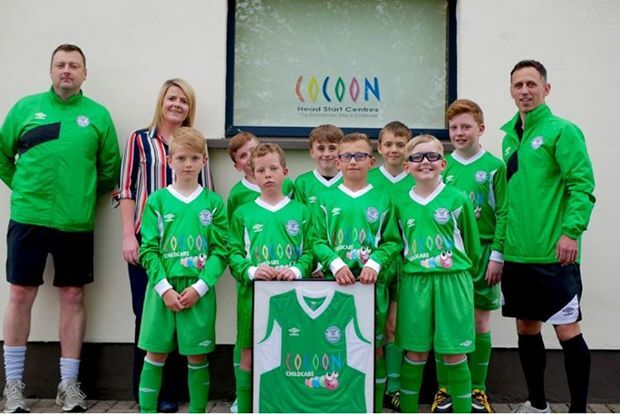 Our U10 orange team presented a framed jersey to their sponsors Cocoon childcare Blessington. A big thanks to Cocoon for their generous sponsorship! A special thanks to everyone involved in organising the night and to all who supported our Race Night and helped make it a success! 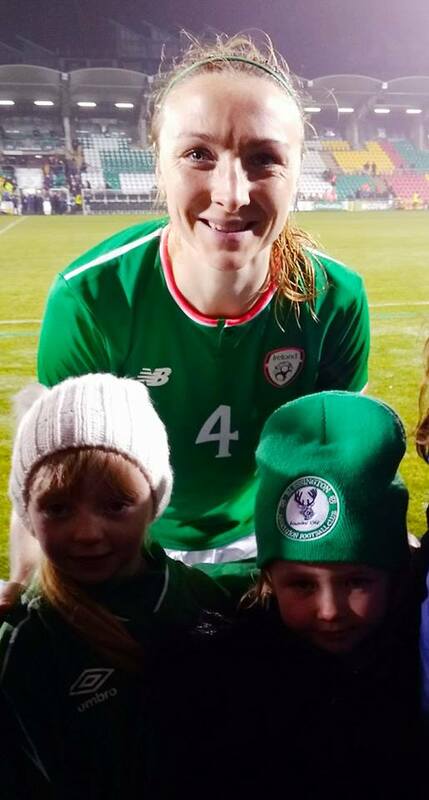 Emily and Ava from the Blessington Academy caught up with former Blessington player and current Republic of Ireland star Louise Quinn after the World Cup qualifier against the Netherlands. We are always looking for new girls to join our club and would love to see some all-girl teams coming out of the Academy in the coming years.